La brûlerie du café des Îles offers a wide selection of coffee beans from all over the world. 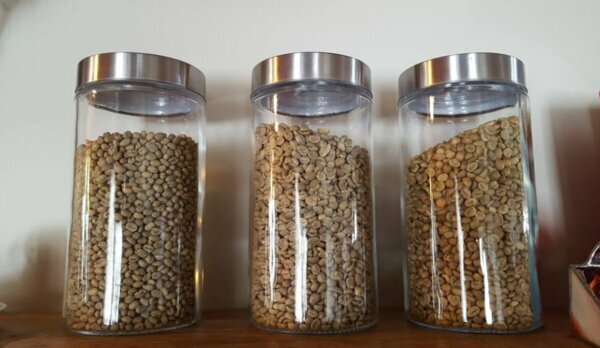 These are regularly roasted on the spot, so they keep the freshness and flavours that all coffee lovers will appreciate. Get a 10% discount on drinks with your HI membership card.